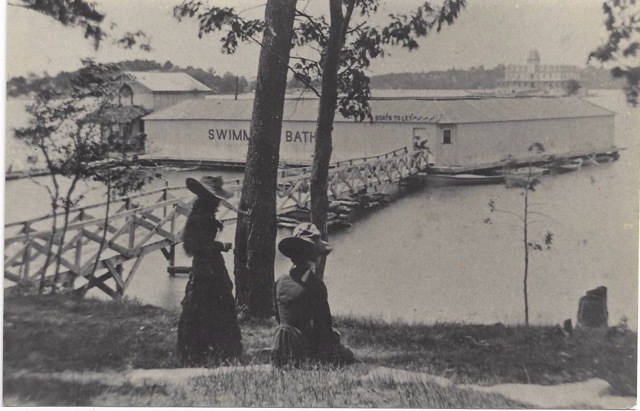 The Thousand Island Park Landmark Society, incorporated as the Thousand Island Park Preservation Company, is the community-based, not-for-profit organization founded in 1976 to protect the architectural integrity and history of one of the nation’s most intact 19th-century Methodist campgrounds. 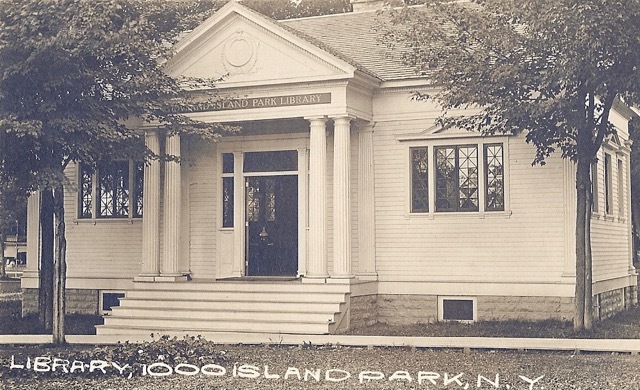 From the time that it was founded, the TIPLS, often called “Landmark,” has promoted the preservation and appreciation of the unique architectural and social heritage of Thousand Island Park. It is a 501-c-3 organization acting as a historic preservation resource for research, education, architectural information and preservation projects. The TIPLS office, reference library and shop are located in the restored McIntyre Photo Shop which was built in 1879 and and still occupies its original site on St. Lawrence Ave.
TIPLS members elect the Board of Directors at the annual general meeting.